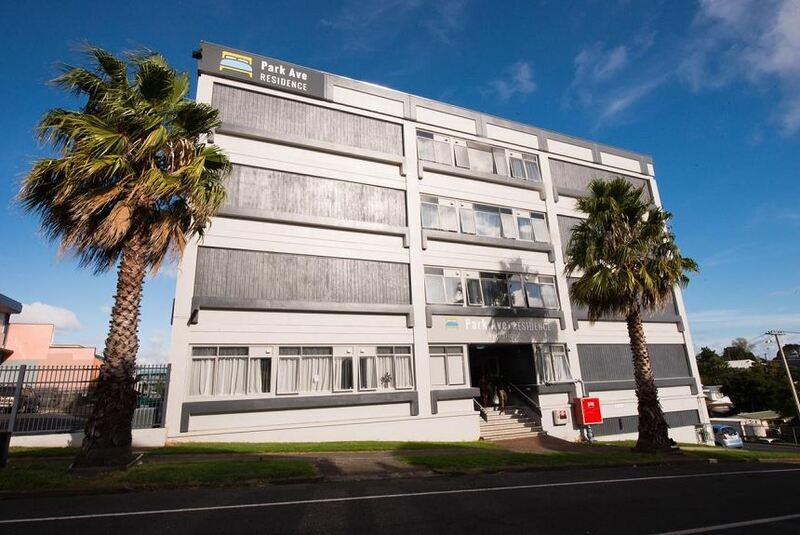 Located in central Otahuhu, Auckland, Park Ave is conveniently situated close to major transport routes, a busy shopping district and supermarkets, but still surprisingly quiet. Making it an ideal option when considering affordable accommodation for business and leisure travellers alike. Whether you’re looking for a short term or long term stay we are happy to accommodate your individual needs. We have options available for daily, weekly and long-term stays. With brand new clean facilities, Park Ave is safe and secure, with CCTV operating 24/7 and key card access to site and bedrooms. Park Ave specialises in offering an affordable, comfortable stay, with the privacy and convenience that we know our guests deserve. Our staff are devoted to bringing you the highest possible standard, with our committed live in manager leading the way, available on site to provide assistance and advice.